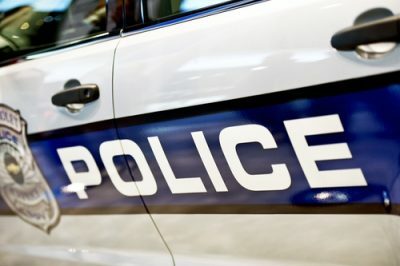 SAN ANTONIO, Texas – A group from San Antonio Police Department responded to reports of a dead body in a brush-filled area near a Northeast Side shopping center. The discovery was reported around 9:20 a.m. in the 1500 block of Austin Highway, which is a commercial area containing the Sunset Square shopping center. Officials initially thought the circumstances appeared suspicious, but the medical examiner ruled the death a suicide. Police said the body had been there for two or three days.